Our products are formulated with natural ingredients, most of which come from organic farming (grown without synthetic fertilizers or pesticides). No GMOs, paraffin, silicones, PEGs, aluminum salts, synthetic fragrances or artificial colorants. 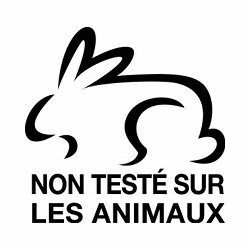 No synthetic preservatives that are not approved by the Qualité France standard, such as parabens, phenoxyethanol, EDTA, DMDM hydantoin, etc. No animal-derived ingredients. Only ingredients produced by animals (which do not adversely affect the health of the animal, such as honey) are authorized. This provides the guarantee of natural, organic cosmetics that meet the high standards of customers who want products that are made with respect for the planet. 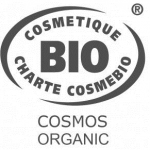 Keen to ensure transparency, KAËL has chosen the COSMEBIO label for all its products made in France. 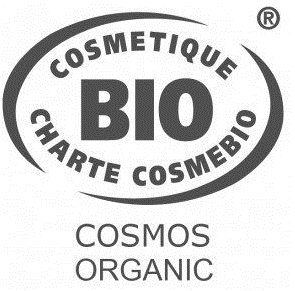 In this way, we comply with the requirements defined by the Natural and Organic Cosmetics standard registered with the Ministry of Trade and Industry in France.